This desk is very original. 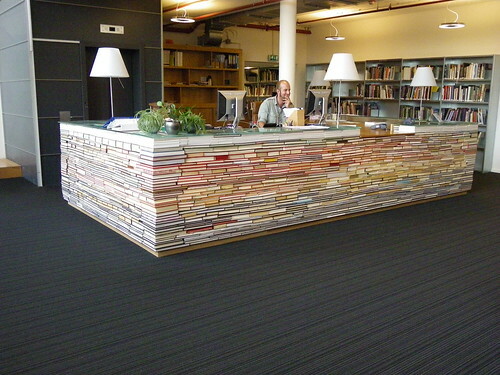 The library of the Delft University of Technology creates a craving for the book. It is very important for modern society.